Make Beijing tour as fantastic as Pingyao one. The two days were not well utilized since we had to arrange by ourselves the time from after lunch. In one full organized day we could have visited the same attractions. No good to propose people try to sell merchandise (Warriors factory and Pagoda Monk)!! 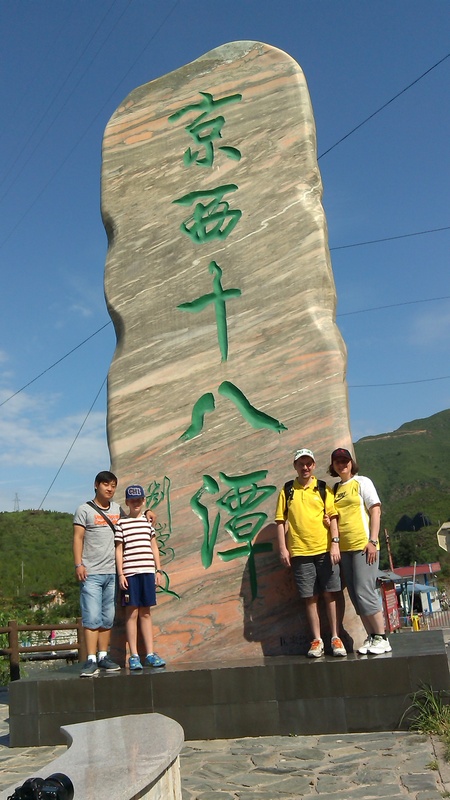 the great wall in Beijing, foot massage and city tour in Xi'an, Terracotta Warriors in Xi'an.